How Far is Madhuban 7 Avenues? 7 Avenues has been caringly planned by M/s. Innovision Realtors who represent many decades of highly successful construction.The project team comprises of leading and well acknowledged names in Residential Complexes in Pune city and its surrounds. it all starts with a great sense of location.7 Avenues is primely located at a vantage at Baner on one side and Hinjewadi Software Park on onther side. The project is conceptualised as a classy,with professional touch.Good Living enclave with its own Clubhouse and luxury amenities. 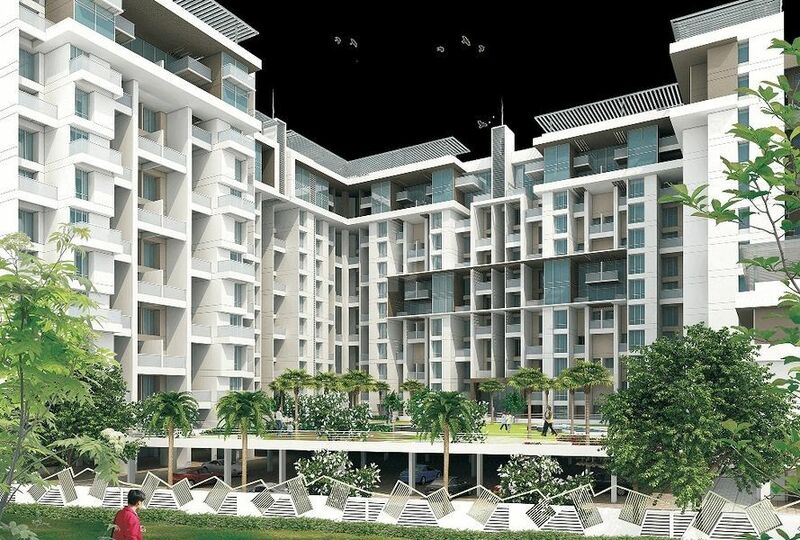 7 Avenues will offer both high-end 3 BHK as well as 2BHK.Its architectural modernity and quality of fittings are appropriate for a class of people who identity with the contemporary spirit and the latest standards.